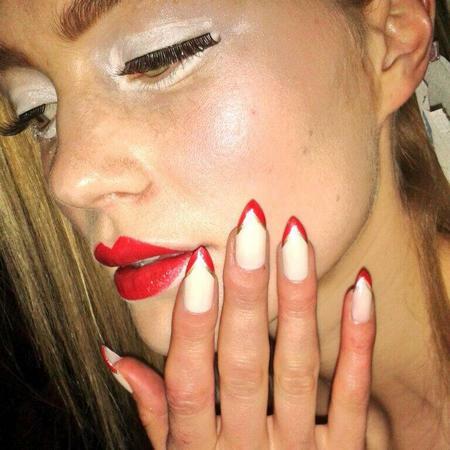 Talon nail designs are having a moment! They have hit the runways and they will be very popular this 2015. Do you like them? 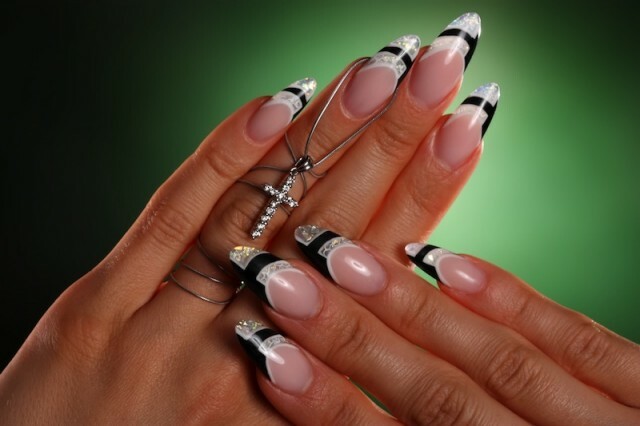 There are million of ideas, but for today I have made you a wonderful collection of 20 eye catching talon nail designs. 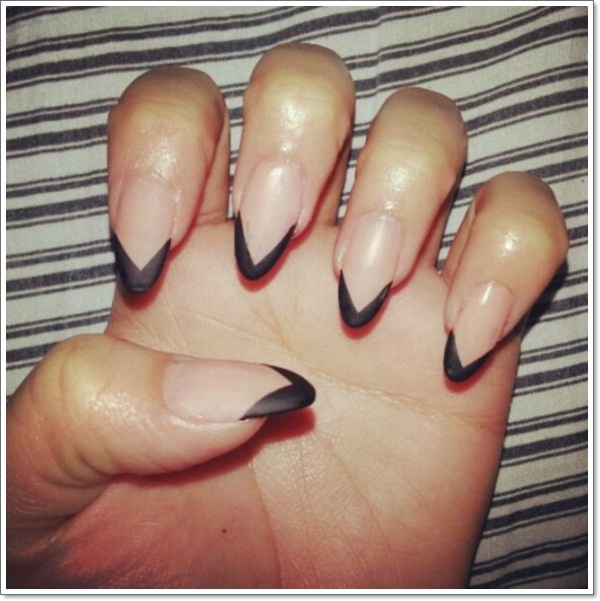 Fierce, pointy, long – the perfect talon deign should be powerful and noticeable. 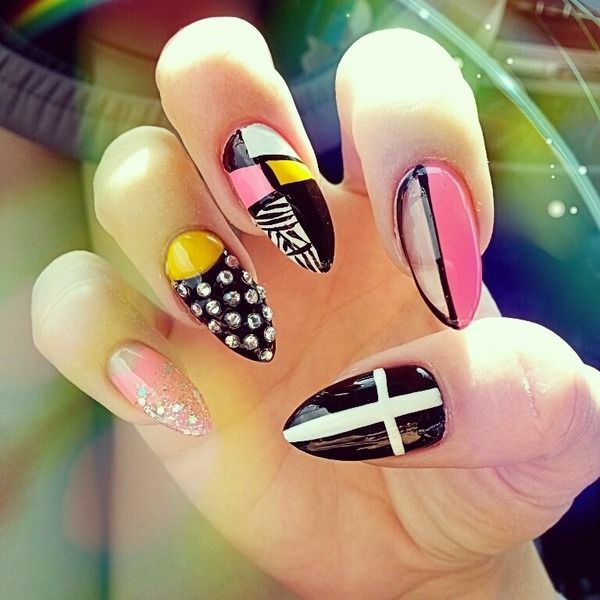 Did you know that you can easily make a bold statement with your nails!? 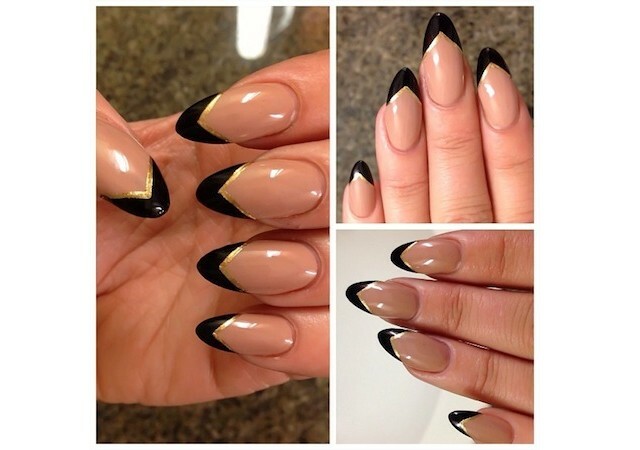 The talons are perfect for doing that! The celebrities love them and the girls are already crazy about them. 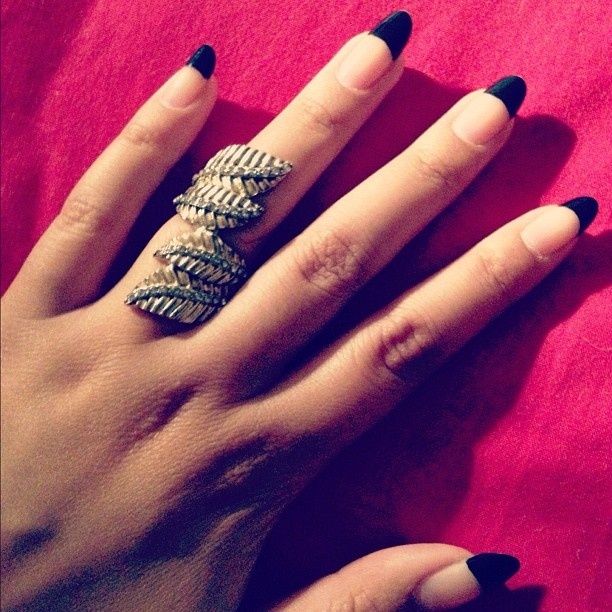 Embellish your hands with one of these talon nail designs! 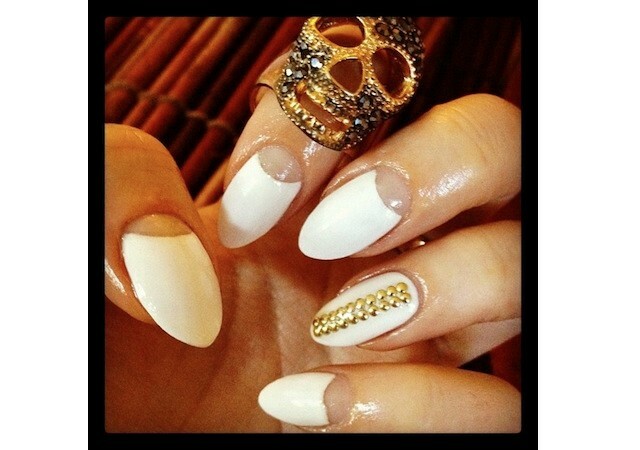 Your outfit deserve to be completed with a beautiful nail design! Talons with zircons look fantastic. 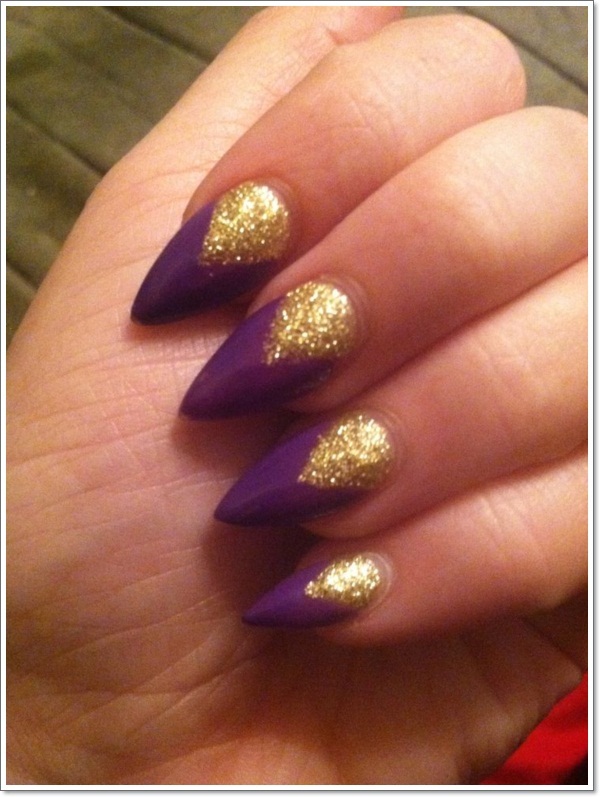 You can also make a mix of talons and other design. Check out the gallery below and inspire yourself! It is a perfect time to awake your creativity! 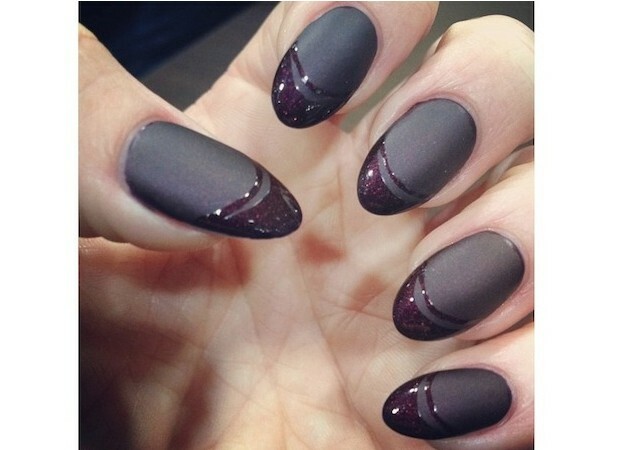 Follow this nails trend. Enjoy and have fun! Thank you for reading! 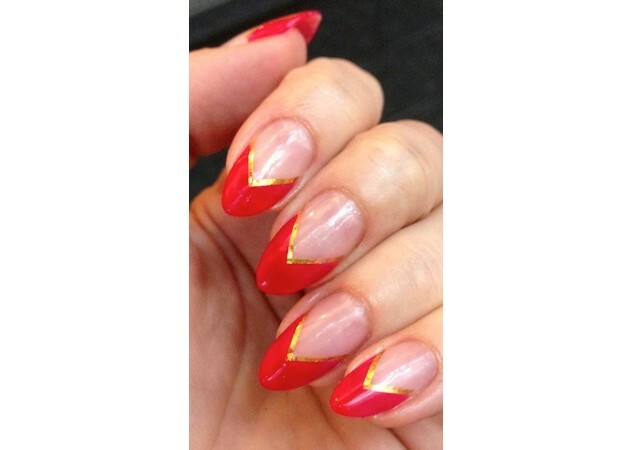 I hope that you have found this collection of talon nail designs beautiful. I can’t pick yet which design is my favorite. I felt in love with all of them! Which one do you like the most? 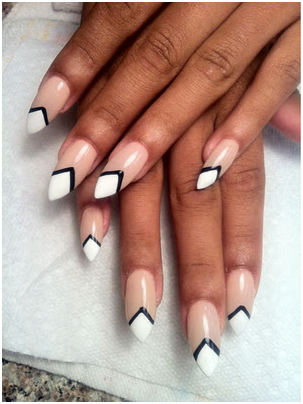 Complete your next outfit with a stunning nail design! Enjoy in the rest of your day and stay up to date with the contents of Fashion Diva Design!